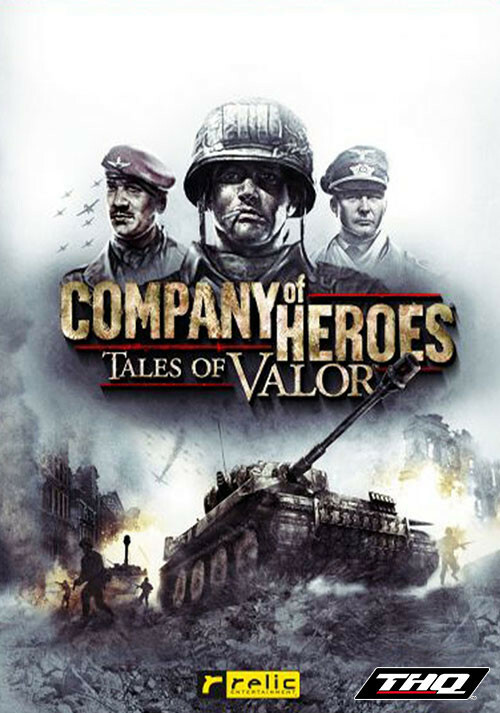 Buy Company of Heroes: Tales of Valor as a Steam Key. 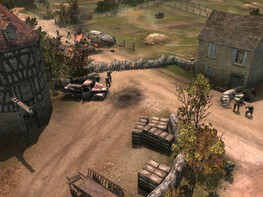 Company of Heroes: Tales of Valor is the stand-alone to the Game of the Year winner and highest rated real time strategy franchise Company of Heroes. 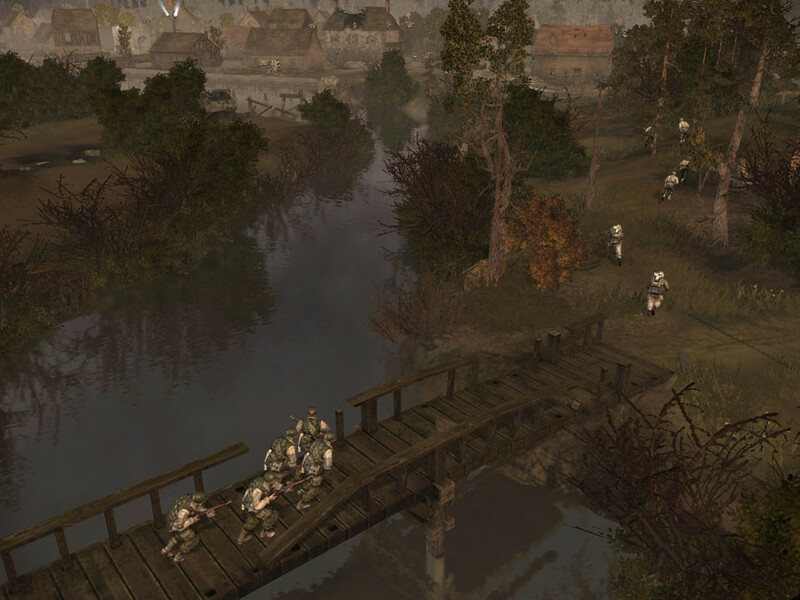 Featuring new campaigns to overcome, units to command and battlefields to conquer, Tales of Valor delivers evolved gameplay mechanics and three episodic adventures, including nine new missions and new abilities to master. Three Immersive Storylines Embark on the definitive WWII experience from all sides of the war. Each episode contains new missions and objectives in a persistent environment. Episode 2: Causeway: Command and American Paratrooper Company in the hours following the initial D-Day landings. 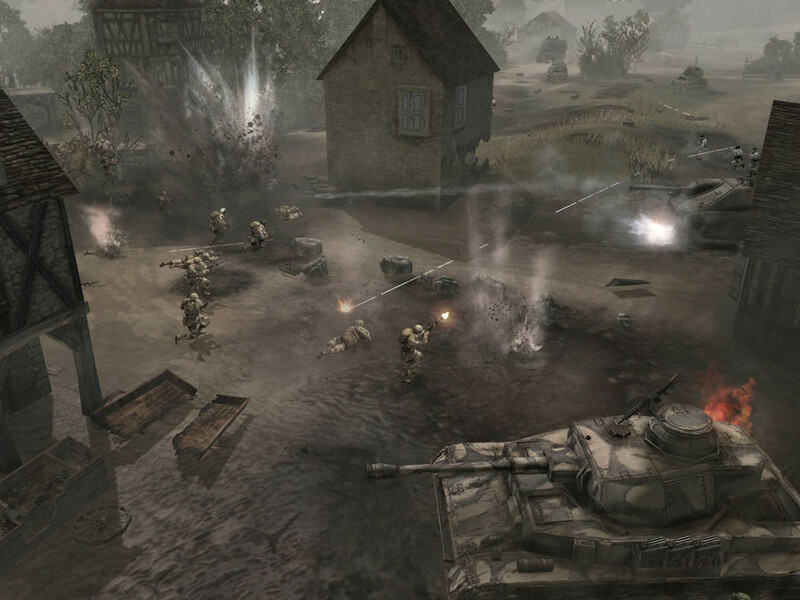 Direct Fire Control Not only can the player's tactical and strategic decisions influence the battle, but players also directly control units on the battlefield. Players will aim, fire, and maneuver in real-time to capitalize on the changing battle conditions. Command New Units New infantry and vehicles such as the Schwimmwagen and Staghound will be available. The Schwimmwagen is an amphibious, all-wheel drive off-road vehicle while the Staghound is a highly maneuverable 4x4 Armored Car. 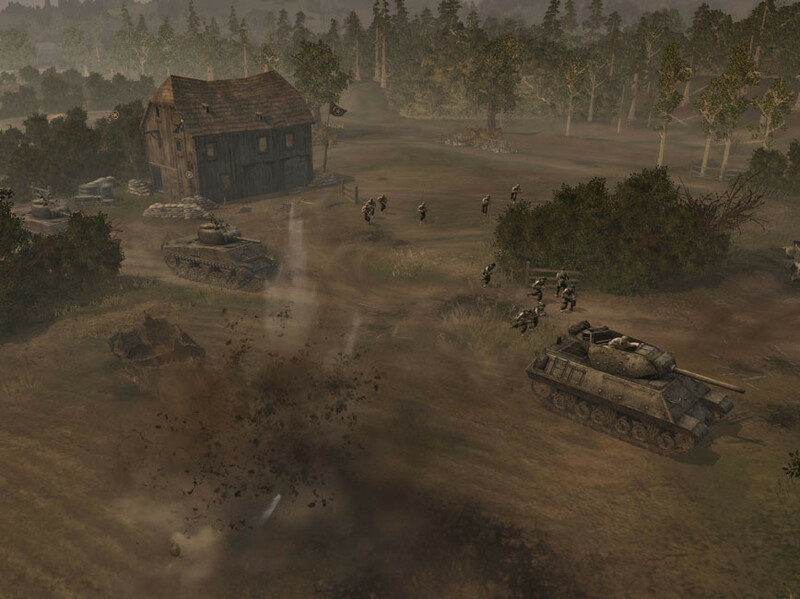 Conquer New Territory New maps based on famous battles such as Villers-Bocage will be available for competitive players in the online battlefield. 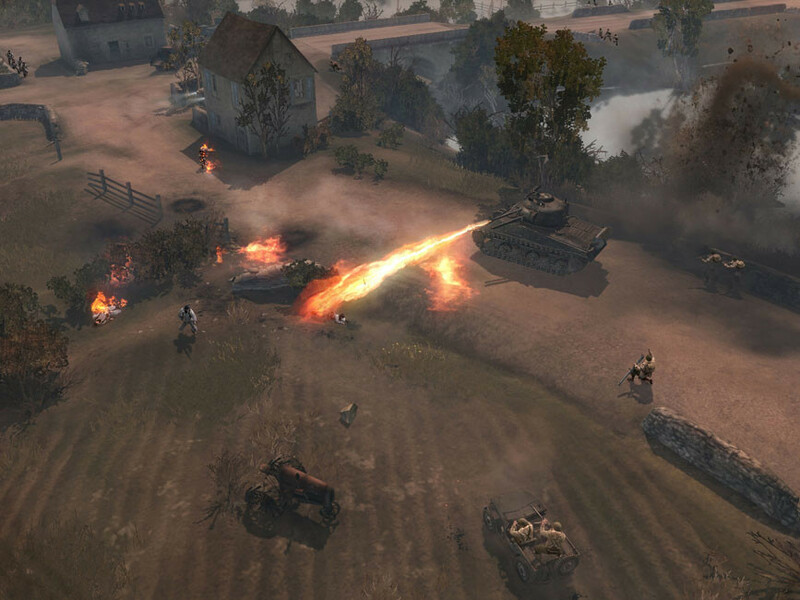 Problems with Company of Heroes: Tales of Valor?